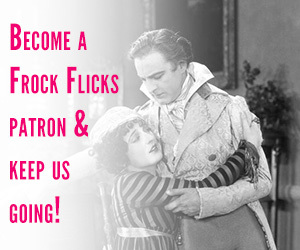 In the present day, a filmmaker decides to make a documentary about a just-pre-World War II actor. 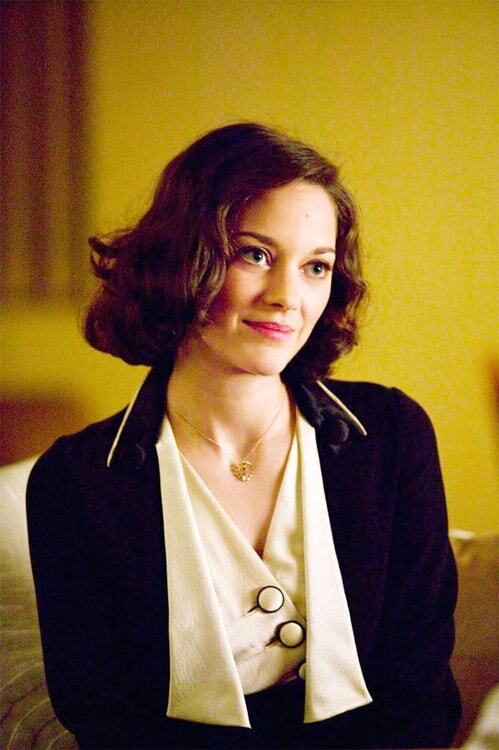 He interviews various people who knew him, including his lover, Lisa — Cotillard plays Lisa in the flashback scenes. 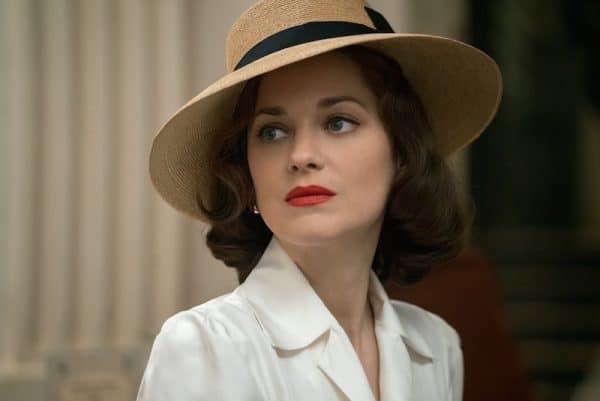 Cotillard has a smaller part in this faaaaabulous just-after-World-War-I film that we’ve raved about — she plays a prostitute determined to avenge the murder of her lover. She won the Academy Award, BAFTA, and César for her role as famous French singer Edith Piaf. 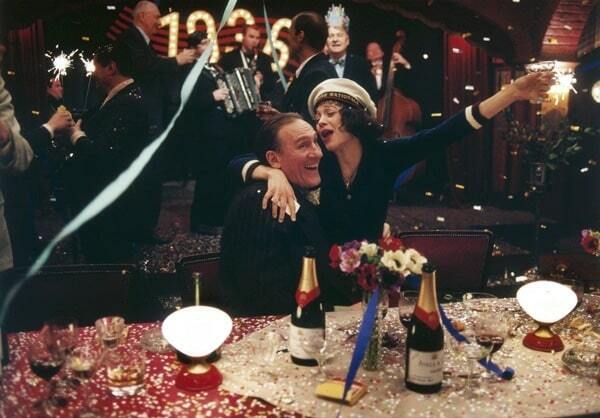 When Gil (Owen Wilson) travels back in time to 1920s Paris, he meets Adriana (Cotillard), the lover of Pablo Picasso and then Ernest Hemingway, and the two forge a connection. 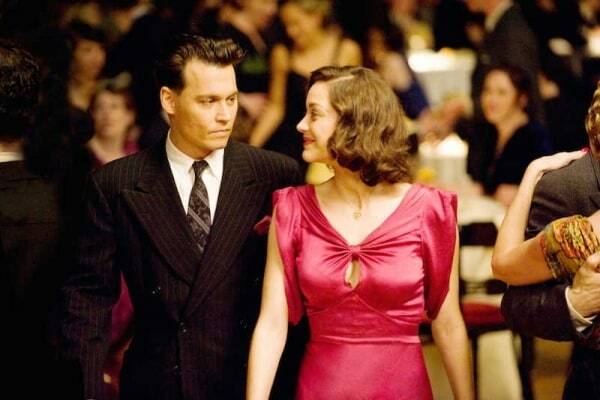 Set in 1930s Chicago, Cotillard plays the girlfriend of notorious bank robber John Dillinger (Johnny Depp). 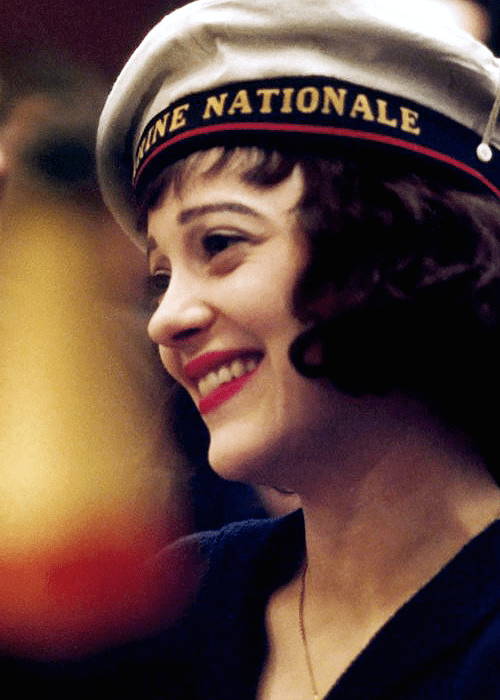 Cotillard plays a Polish immigrant who tries to create a life in a dangerous 1920s New York. 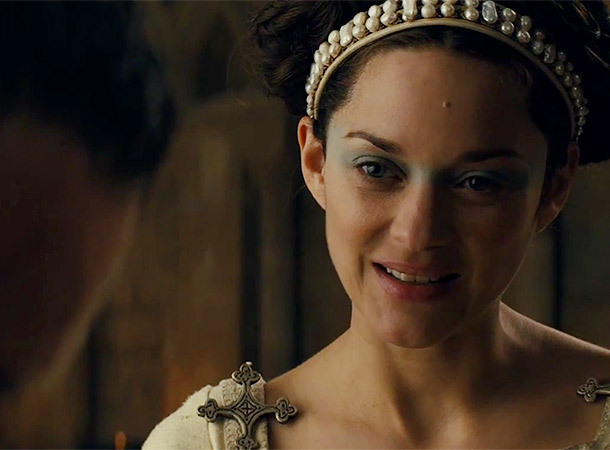 As Lady Macbeth to Michael Fassbender‘s Macbeth in the Shakespeare adaptation. In this adaptation of a novel, Cotillard plays a married woman who falls in love with another man while convalescing just after World War II. 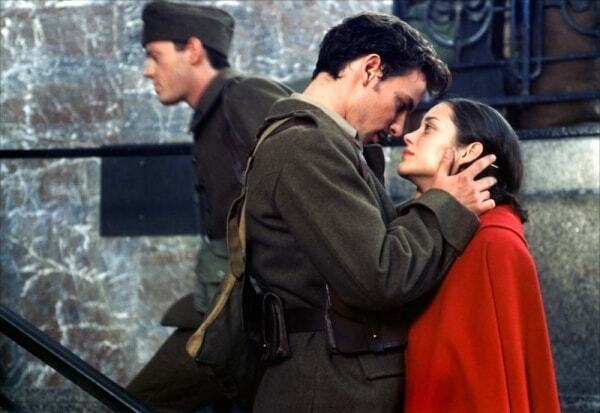 She’s a French World War II spy who gets entangled with fellow spy Brad Pitt in 1940s Spain and England. What’s your favorite Marion Cotillard film? Without any doubt, it’s La Vie en Rose. Her hauntingly accurate portrayal of Edith Piaf was superb. She conveyed Piaf’s almost simultaneous hard as nails steel core and her waif like vulnerability with a effortless appearing ease that immediately draws in the watcher. You’re rooting for Edith. You want to see her succeed as well as beat her demons. I enjoyed listening to the songs that made her a symbol of France, not just the iconic La Vie en Rose. 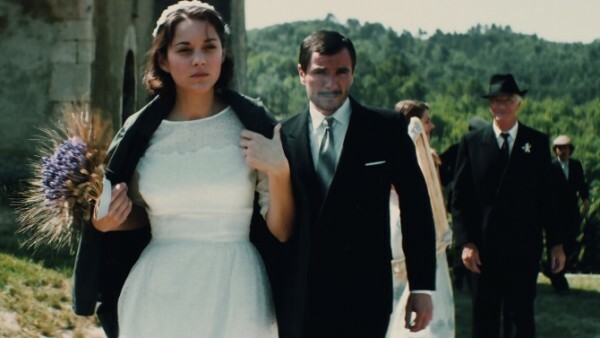 I liked her in Nine (2009) as Luisa Contini, the protagonist Guido’s long suffering wife. This film musical is set in the 1960’s and is based on the musical of the same name. What I found supendously funny in Midnight in Paris was that HE thought the 1920s were The Bomb and SHE thought the 1890s were IT and stayed there. The Golden Age is always Back Then and not Now. I’ve noticed that most of her period roles are set in the early 20th century. It’s not a period film, but I fell in love with her in Jeux d’enfants, also known as Love Me If You Dare. That silk dress in the last pic!! Drooling!